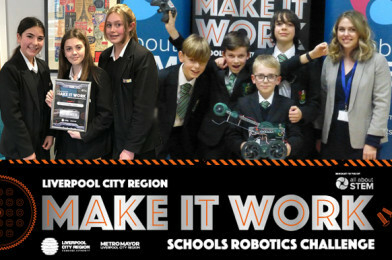 LCR Make It Work Schools Robotics Challenge: Wirral Heat – BHSA & Mosslands WIN! Our Wirral Heat was a dead-heat! In a nail-biting final round, victory hung on the final point. 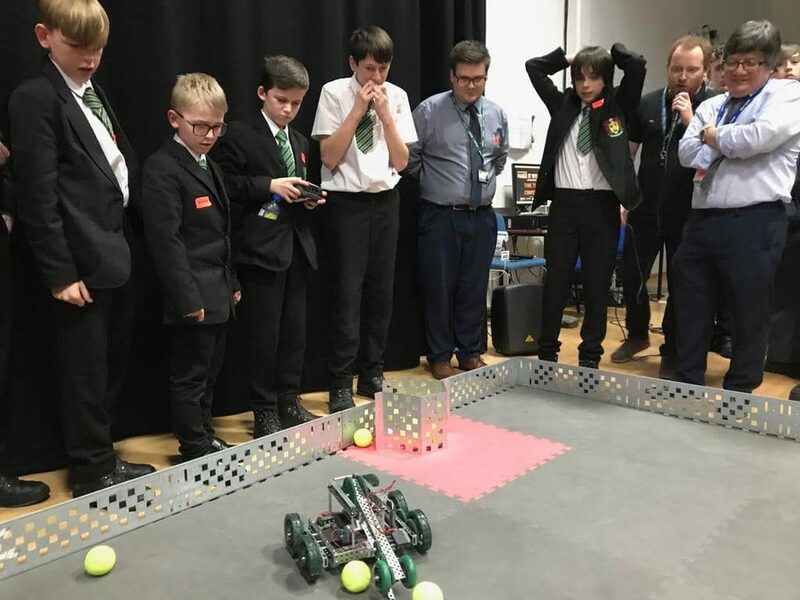 Happily, both Birkenhead High School Academy & Mosslands School deserved to win & drew at the Liverpool City Region Make It Work Schools Robotics Challenge ! 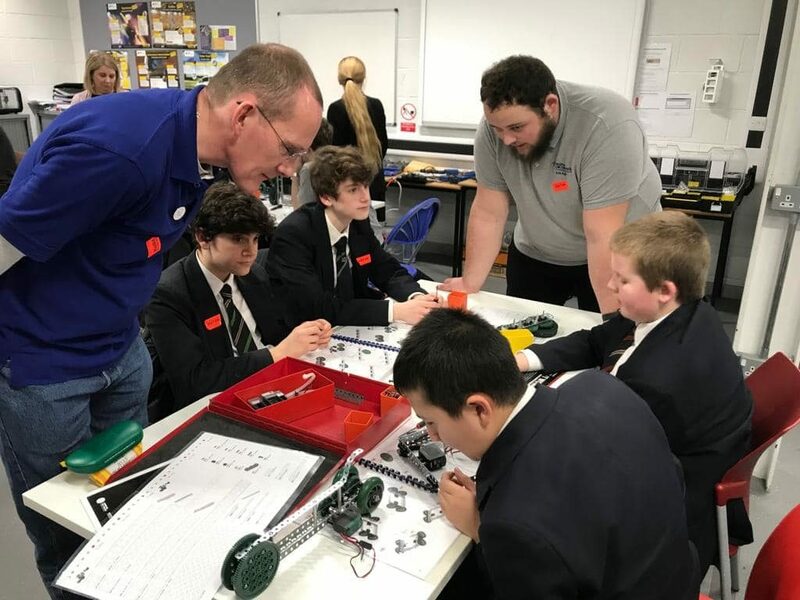 On the 31st of January, schools from Wirral gathered at Wirral Met to take part in the LCR Robotics Challenge. 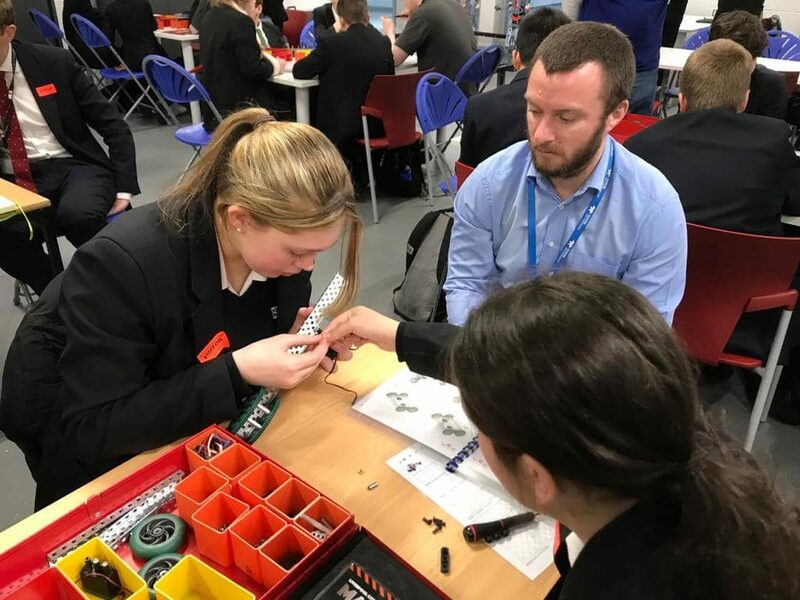 The event was sponsored by Teledyne CML Composites, supported by the Liverpool City Region Metro Mayor, Steve Rotheram and facilitated by All About STEM. 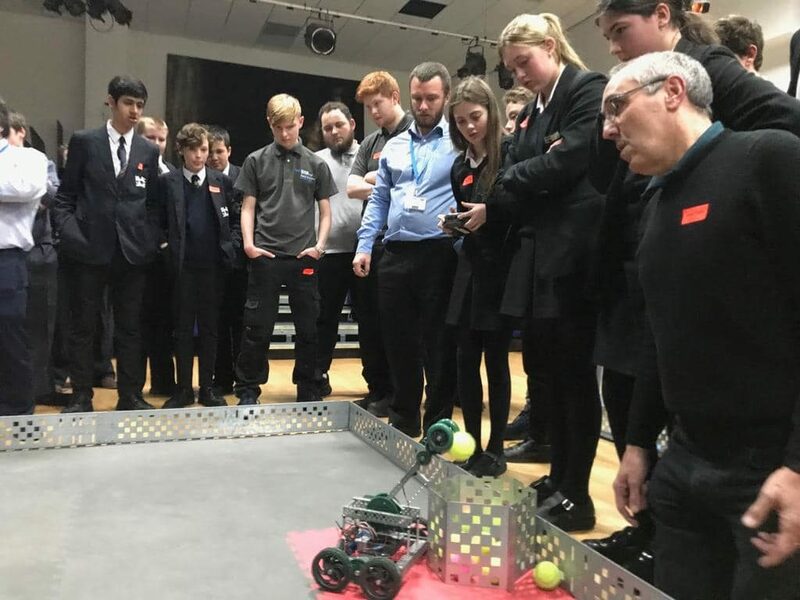 Students had the opportunity to build a VEX robot and battle it out in an exciting arena-style competition, supported by the Liverpool City Region Combined Authority. Sessions showcased careers linked to manufacturing and engineering, highlighted pathways into them and developed skills. Along with All About STEM, a team of STEM Ambassadors attended to support students and share their expertise. Heat sponsors Teledyne CML Composites mentored teams throughout the day and shared their experience & expertise. Teledyne CML Composites is a specialist manufacturer of composite components and assemblies, providing detailed parts for the worlds most advanced commercial and military aircraft programmes. 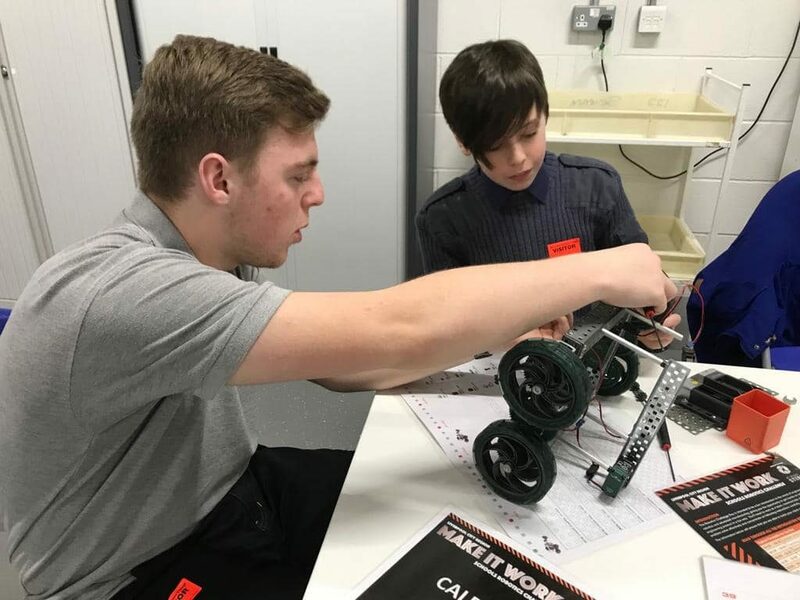 Birkenhead High School Academy & Mosslands School will return later in 2019 to compete in the LCR Make It Work Robotics Challenge Grand Final at the Exhibition Centre Liverpool. Schools: Build our bots and battle it out at the LCR Make It Work Robotics Challenge – Enter!